Free access to online Assessments, Student Reports & Certification. Free access to Online Learning for ALL at-school students. Click on image to view sample. In addition to the above, Schools, Colleges & Universities who sign on for our TurboCAD software & online training programs now have FREE access to the equivalent online training and assessment using AutoCAD. 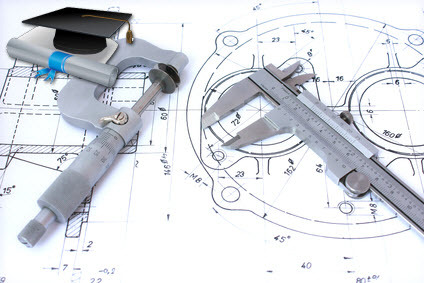 Provide your students with a wider range of CAD software & learning options. Do the same online course in TurboCAD AND AutoCAD, with the AutoCAD course being completely free of charge to participating institutions. 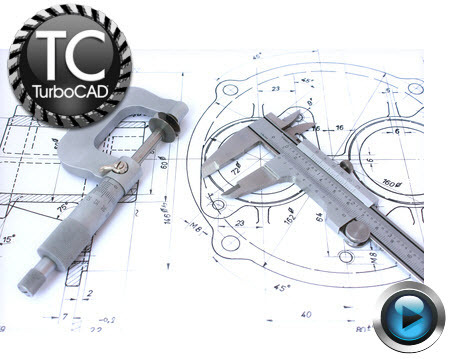 All sessions and assessments in AutoCAD & TurboCAD are equivalent, using the latest CAD software. Please note | AutoCAD application software not included. Participate in our Educator Development programs when your school is signed in to our Online Learning system. Submit 4 projects per year to qualify for our Continuing Educator Development training & certification programs. 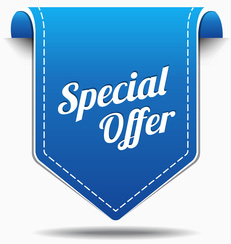 Completely free of charge providing your school is signed in to our Online Learning system. Please use the form below if you require more information or if you would like us to contact you. Contact Number Please provide dialing code if you are outside South Africa. IMSI/Design is dedicated to championing the growth and improvement of technology in education. In addition to creating software and support materials that build a solid learning foundation for students of all ages the goal of the IMSI/Design Education Program is to provide students and faculty with a solid foundation of skills and knowledge necessary for success in their professions, curriculums, and for their growth as life-long learners. 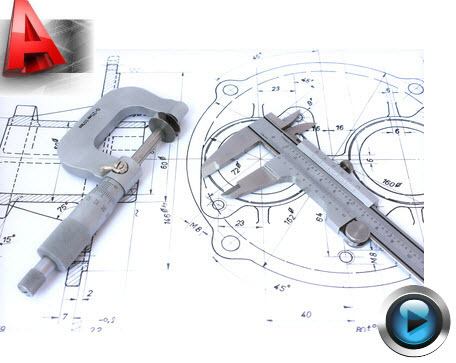 IMSI/Design is a leading developer of CAD and precision design software. We publish innovative design tools that inspire students of all ages to learn, brainstorm, plan, innovate, and create. With our products in use in schools and universities worldwide, our award-winning software is revolutionizing learning in education—inspiring students to develop strong thinking and organizational skills to improve their academic performance.